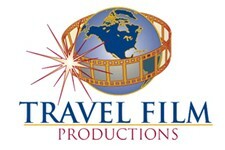 Being an intern at Travel Film Productions means wearing a lot of hats. In the span of any given day I could call myself a videographer, editor, social media manager, or professional kid wrangler. I’m having a blast working at their post-production house in Mount Prospect, IL, which is a 30 minute train ride from downtown Chicago. Welcome to my rebooted travel blog! If you’re joining me for the first time, welcome. 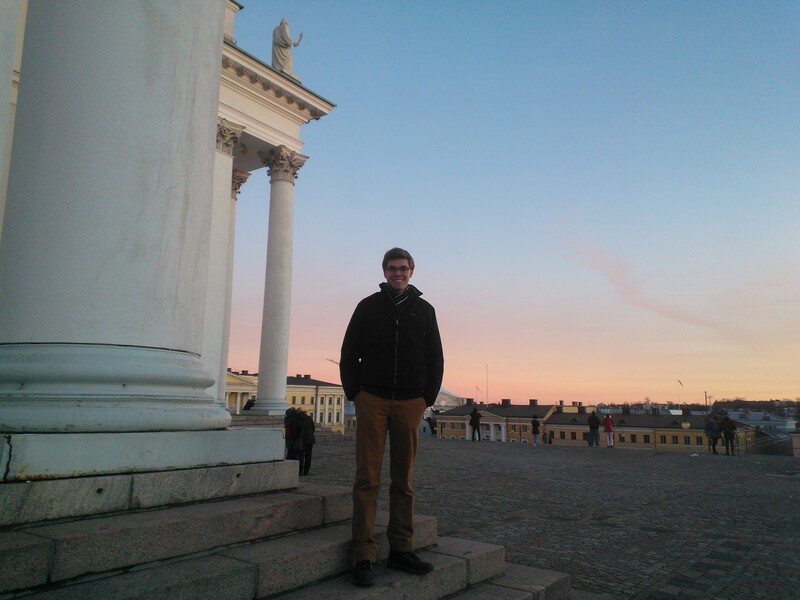 Please read my “About Me” section and check out my previous posts all about my awesome study abroad experience in Helsinki, Finland and the Nordic countries. I originally created this blog right before I left for my study abroad in January 2015. At the time, a friend and colleague of mine was working with several students who were heading abroad to create travel blogs to generate content for our website and travel magazine at Truman State. 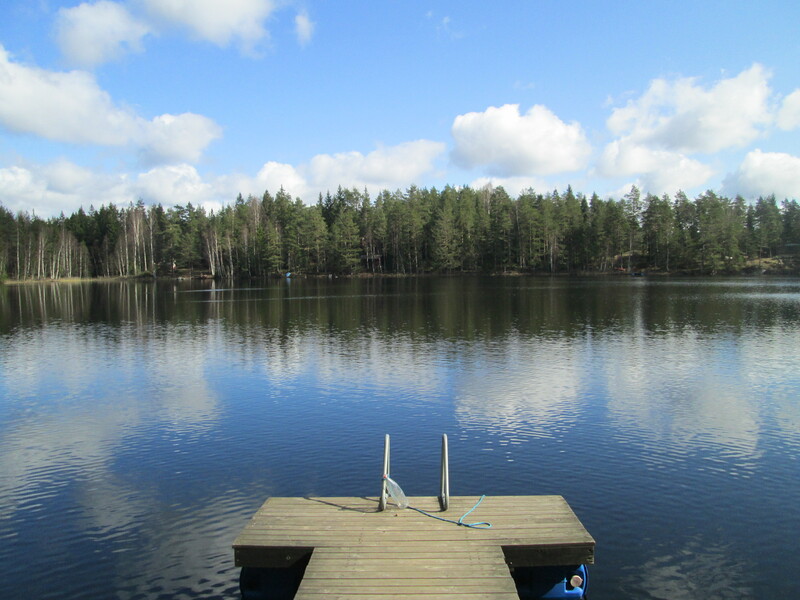 I was happy to take part in the project, as I wanted to learn more about blogging; it would also make a great addition to my portfolio, and it was a good excuse to keep a detailed and creative account of what I did during my time in Finland. I enjoyed writing my blog immensely, partly because I now have all the posts to look back on for my own sake, and also because I created something that I can proudly show to future employers. Perhaps most importantly, it was a great way to share my experiences and reflections not only with my family and friends, but with everyone. It’s my hope that my writing made a positive impact on those who read it, and that my readers found what I wrote valuable. I put a lot into building the Finn Journalist brand, and I’ve decided to keep it going in order to chronicle my ongoing adventures. I arrived back in my home state of Missouri at the beginning of June. After a fun-filled and relaxing few weeks enjoying some quality time with my family and friends at home, it’s time to move on to my next big adventure– a summer internship with a TV production company. If you had told me years ago that I would end up living in Finland for five months, I don’t think I ever would have believed it. I didn’t know many people who had ever been to Finland, or even knew much about it. Coming in I was apprehensive and uncertain, but determined to take on obstacles as they came. I can’t get enough of Helsinki’s public transportation. As a native of the semi-rural American midwest, extensive public transport is rare, and was very unfamiliar to me. Once I got to Helsinki, however, I was happy to embrace the city’s excellent public transport. I practically forgot I ever needed a car. When you live in a Nordic country, where it stays dark and chilly for a good portion of the year, the coming of spring is a big deal. I was in Finland on the 1st of May to take part in one of the year’s biggest festivals- Vappu (in Swedish, Vappen). 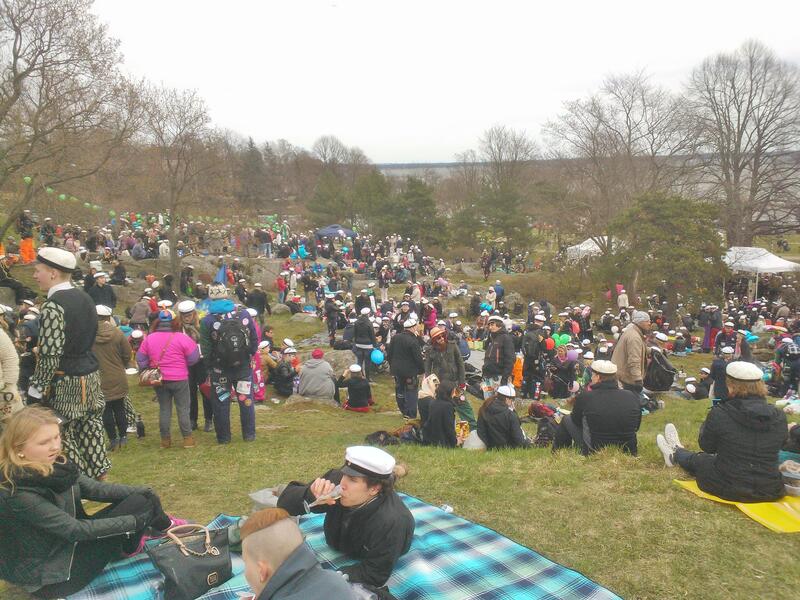 Vappu is not your grandmother’s May Day festival. Sometimes called (or rather described as) Finnish Labor Day, Vappu is traditionally a day for no work and all play, as the city shuts down to celebrate, among other things, the long-awaited arrival of spring. I’m going to be perfectly honest: I had no idea how awesome Finland was before I got here. Finland wasn’t my first choice when I was applying for my study abroad program, so I was definitely skeptical, especially coming all the way from the United States. Now that I’ve been here for a few months, I can tell you that every one of my expectations has been exceeded. Trying new foods in an inevitable and often very enjoyable aspect of travel. I’ve certainly tried plenty of new and tasty dishes since I’ve been here in Finland. Prepare for an all-you-can-eat Finnish buffet! 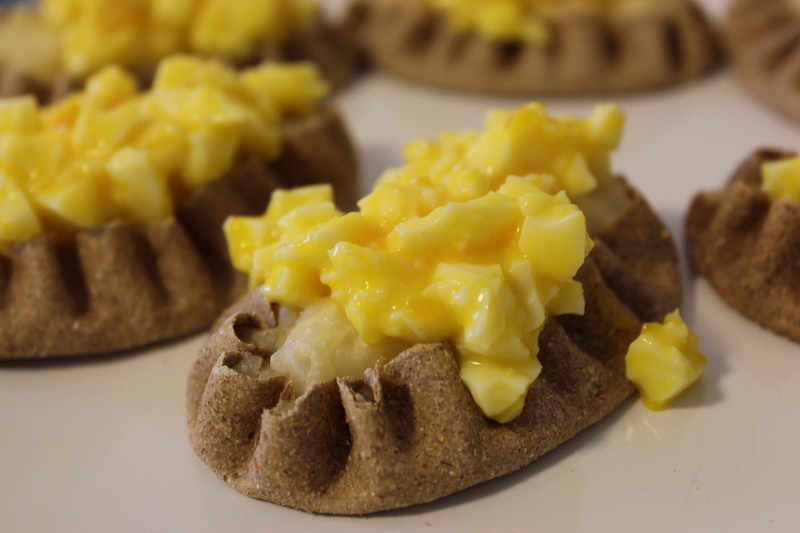 Every country has at least one “defining” dish, and in my opinion one of Finland’s defining dishes is the Karelian pie (karjalanpiirakka).